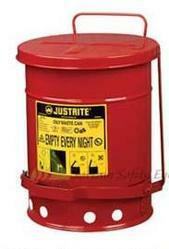 Justrite Safety Storage Cabinets offer top performance for flammable liquid storage and protection. 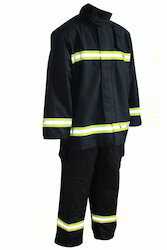 Our product range includes a wide range of fireman suit and cryogenic gloves. 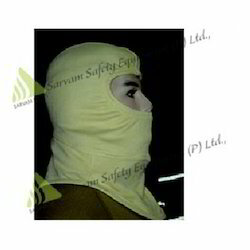 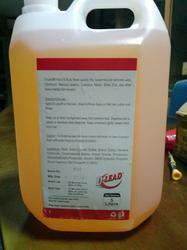 We are a leading Distributor / Channel Partner of safety hood from Chennai, India. 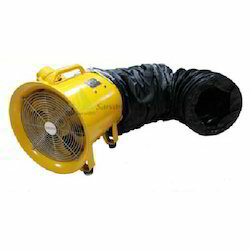 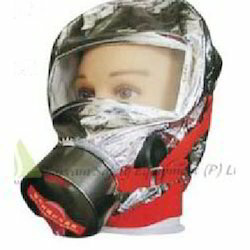 Leading Distributor / Channel Partner of fire escape respirator from Chennai. 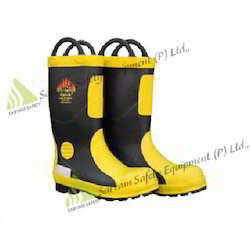 Offering you a complete choice of products which include fire fighting safety boots. 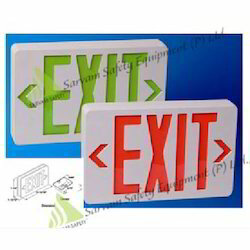 Distributor / Channel Partner of a wide range of products which include emergency exit light. 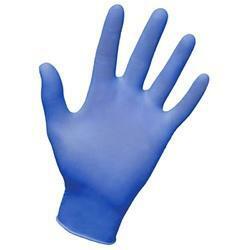 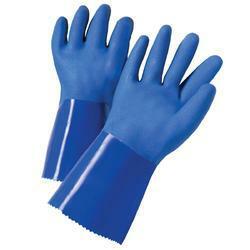 Our range of products include showa 660 - pvc coated polyester lining glove - size:8" & 9", stainless steel metal gloves and waterproof cryo gloves. 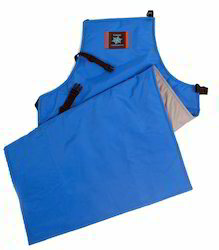 Leading Distributor / Channel Partner of waterproof cryo apron from Chennai. 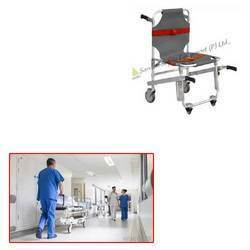 Our range of products include stretchers and aluminium stretchers. 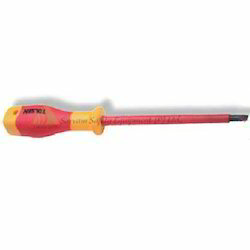 We are a leading Distributor / Channel Partner of vde slotted screwdriver from Chennai, India. 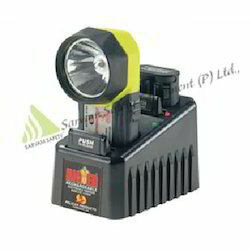 Pioneers in the industry, we offer pelican rechargeable light, intreinsically safe flash light and portable flash light from India. 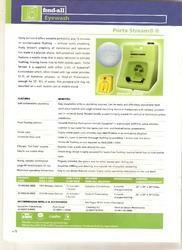 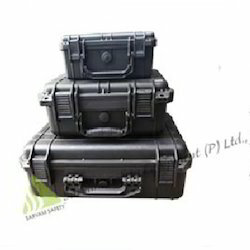 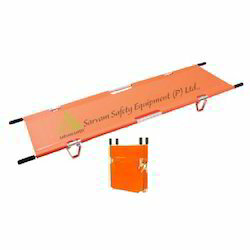 Leading Distributor / Channel Partner of safety box from Chennai. 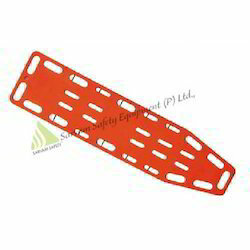 Leading Distributor / Channel Partner of spine board from Chennai. 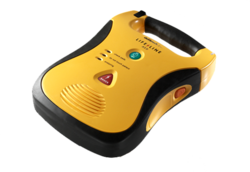 Leading Distributor / Channel Partner of lifeline auto fully automatic defibrillator and g5 power heart automated external defibrillator from Chennai. 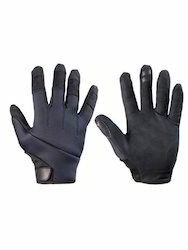 Providing you the best range of puncture resistant gloves with effective & timely delivery. 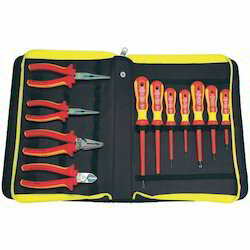 Prominent & Leading Distributor / Channel Partner from Chennai, we offer insulated tool kit and injection insulated open end wrench. 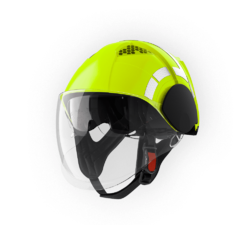 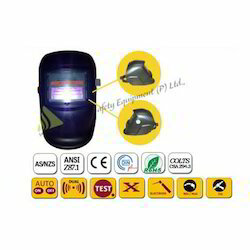 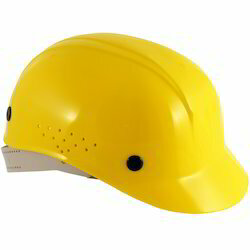 Prominent & Leading Distributor / Channel Partner from Chennai, we offer fireman helmet.